Agileware provides planning, implementation, hosting, training and support for CiviCRM integrated with either Drupal or Wordpress. 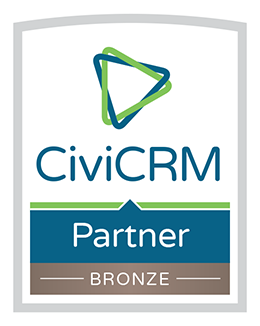 Agileware focusses on delivering an awesome CiviCRM experience to our customers in Australia and New Zealand. 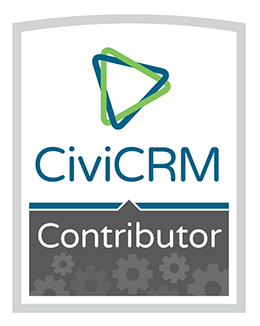 Configuring CiviCRM and importing existing data is only part of the solution. Training for staff using the system is the key to good data management and reducing administrative work. CiviCon Canberra success and sessions are now on YouTube!